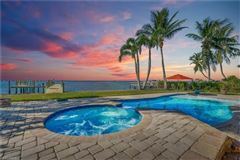 Welcome to one of the most impressive waterfront estates in Fort Myers. 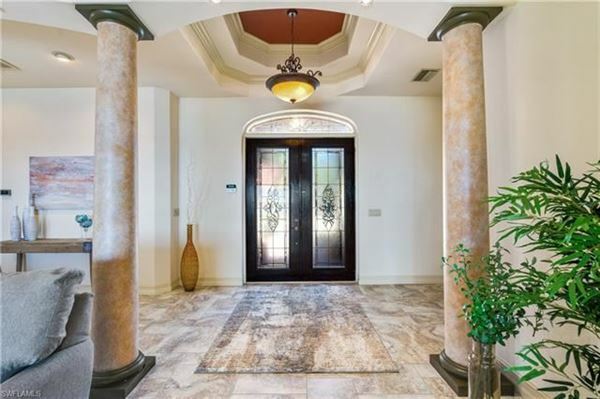 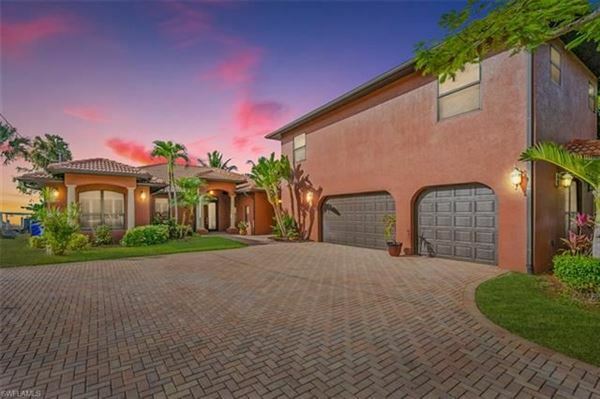 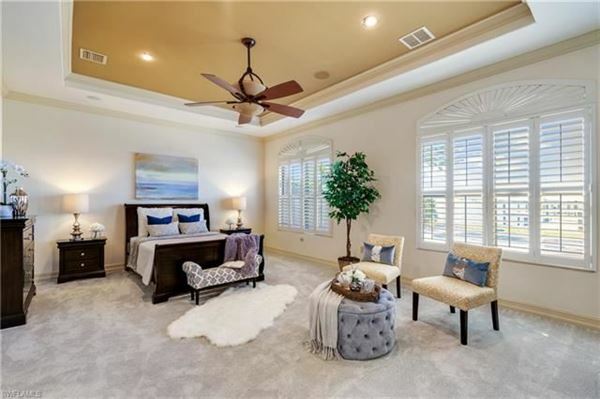 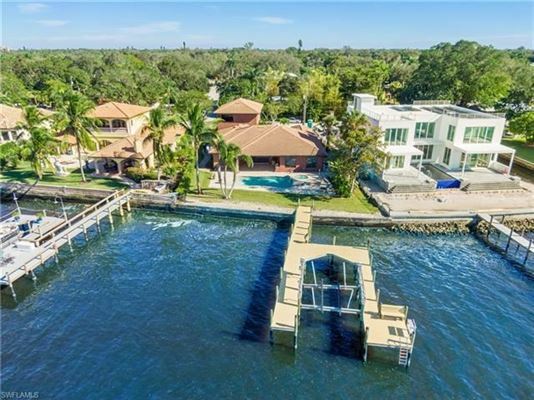 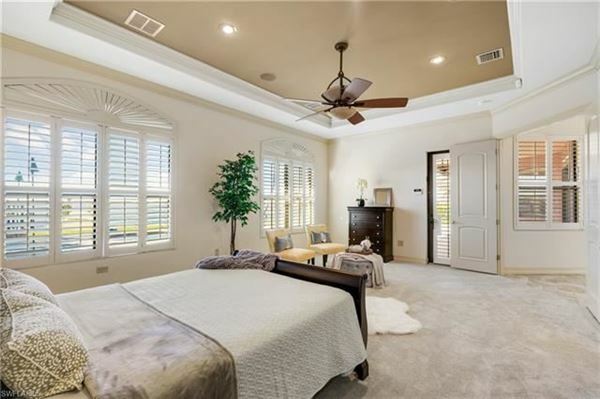 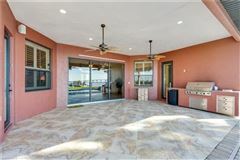 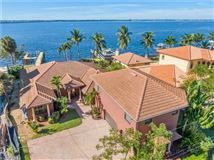 Situated off of historic McGregor Boulevard, overlooking the Caloosahatchee River, this home gives you the feel of pure elegance the moment you step in the door. 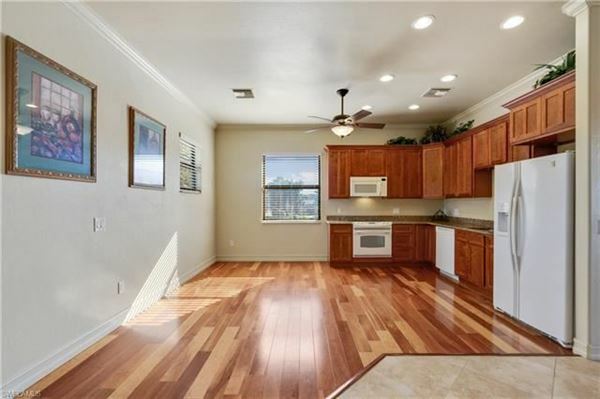 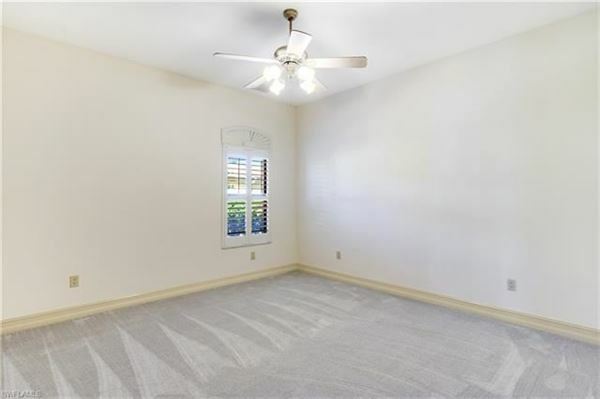 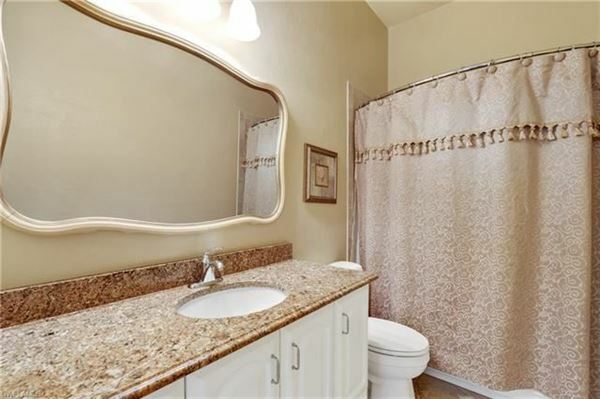 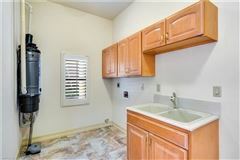 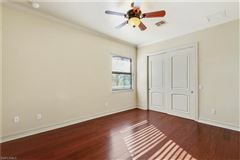 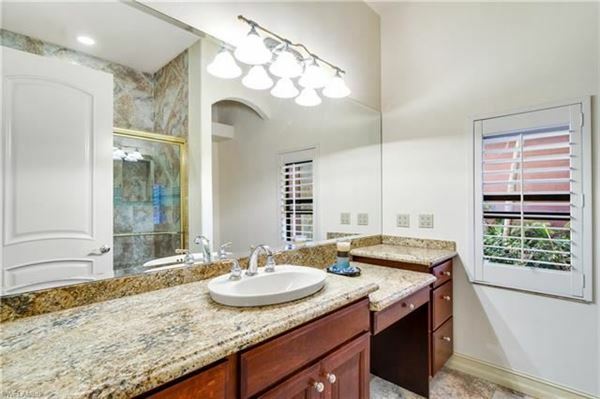 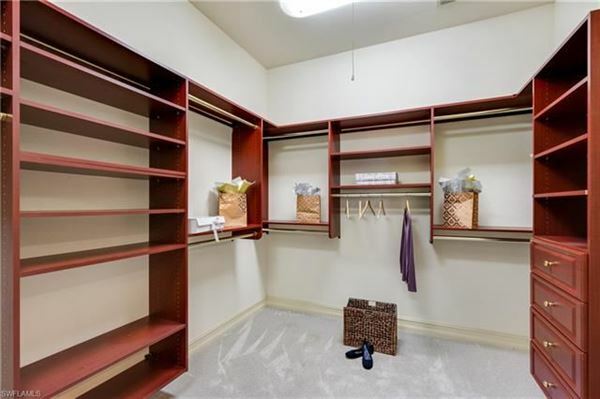 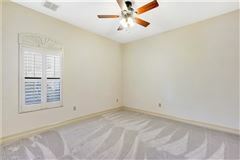 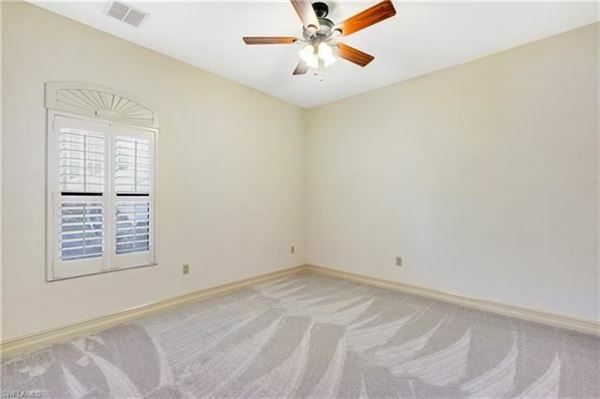 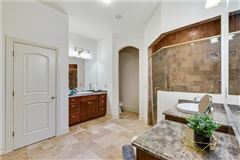 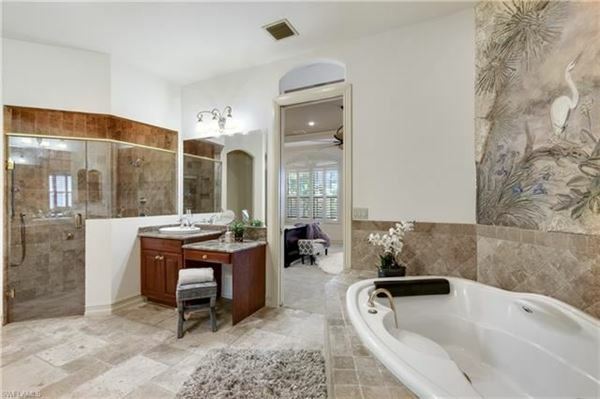 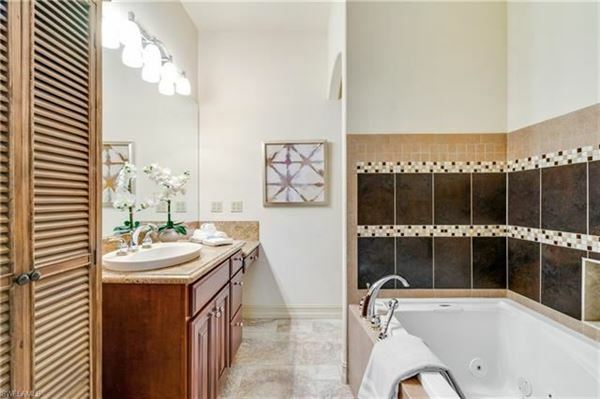 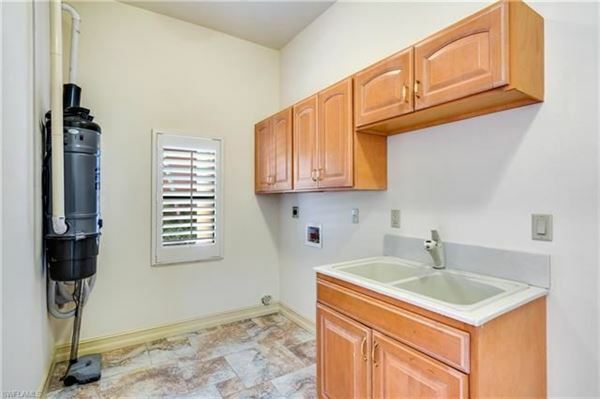 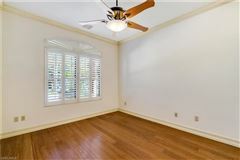 Offering over 4,200 square feet with three bedrooms plus a home office, three bathrooms, and a one bedroom/one bathroom guest house over the huge three-car garage, this home offers ample space. 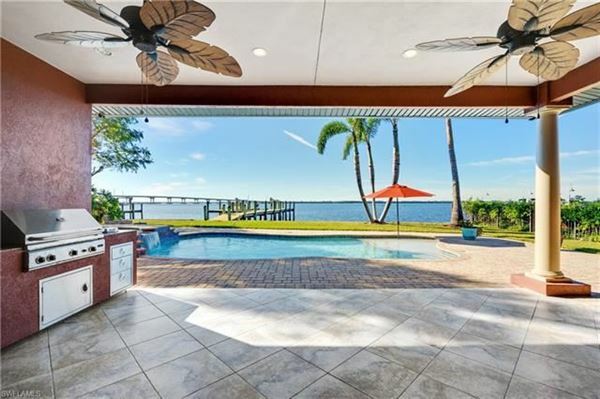 The large sliding glass doors maximizes the gorgeous river views from every spot in the home. 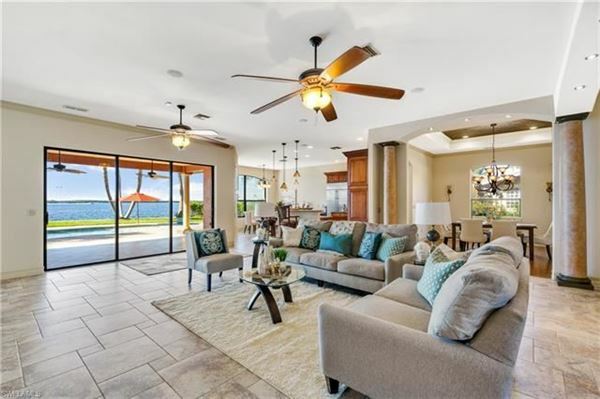 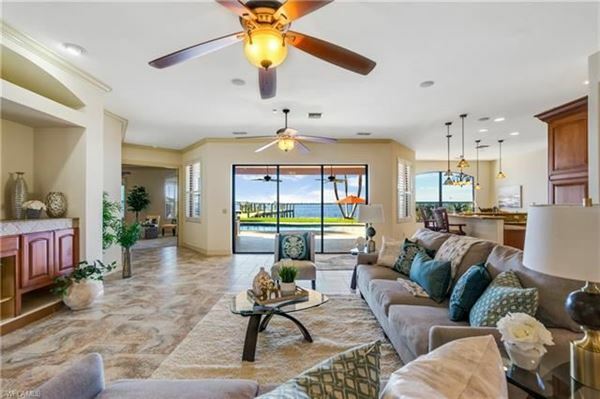 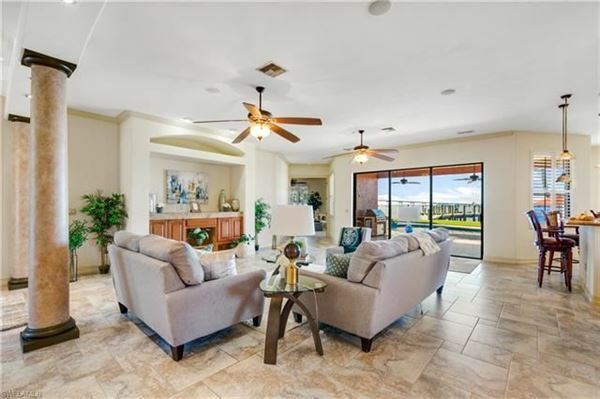 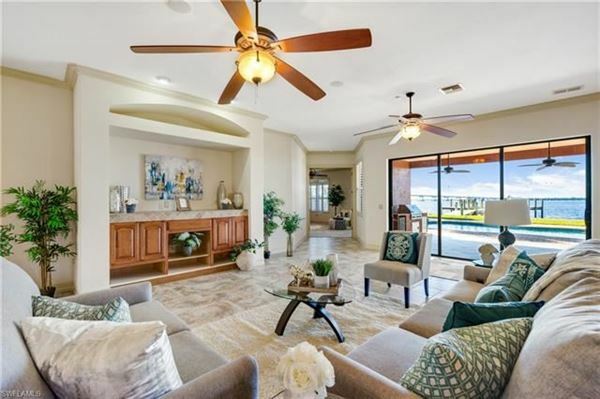 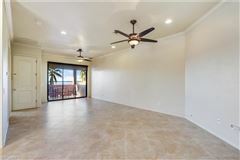 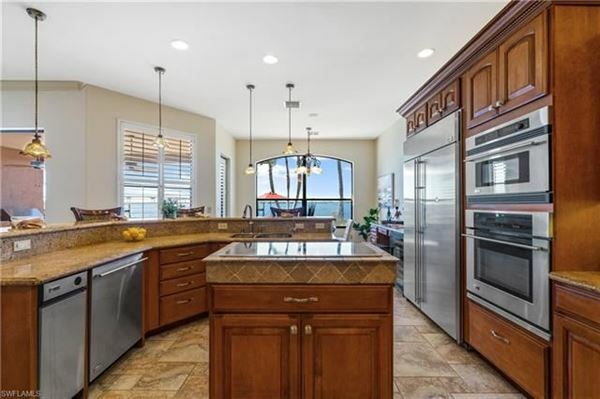 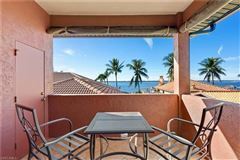 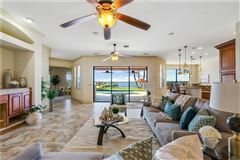 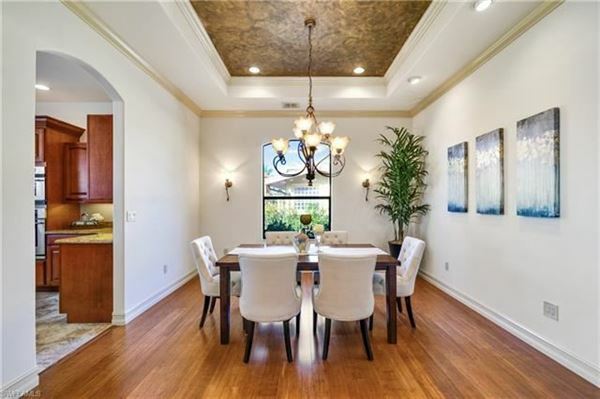 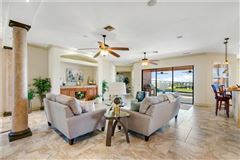 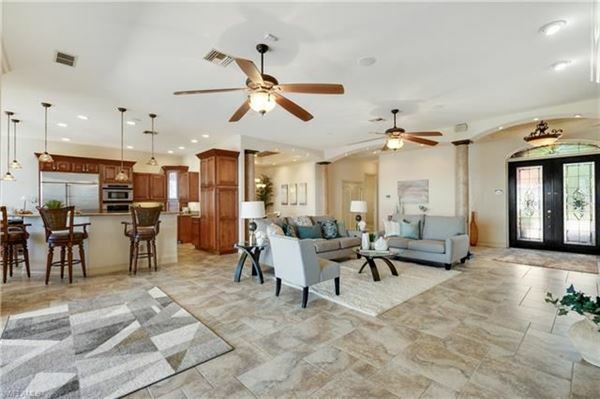 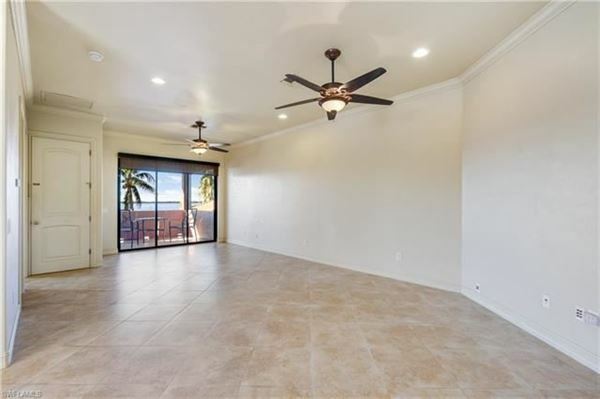 With its open layout that seamlessly flows from your main living room into the expansive lanai, this home is ideal for entertaining. 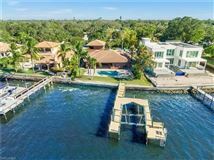 Offering a heated pool and spa overlooking your large wraparound boat lift, this is outdoor space is one of the best you’ll see. 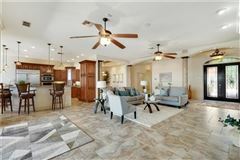 Upgrades include GE monogram appliances, 10+ foot ceilings, solid wood interior doors, multi-zoned air conditioning system, central vacuum, a Polk audio surround system, and a salt generator for the pool. 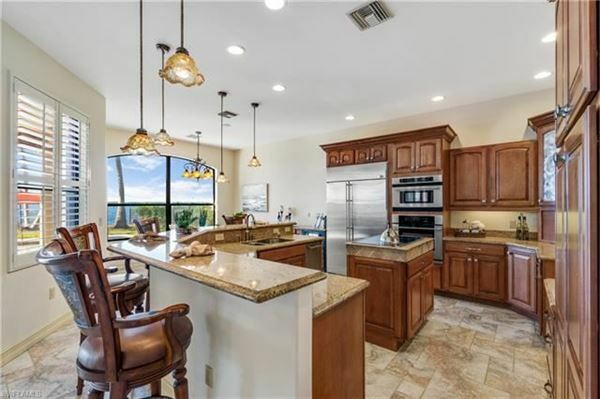 In the best location in all of Fort Myers, close to downtown, Sanibel, and Fort Myers Beach, this home is truly special from all aspects.